Concrete flooring specialists since 2003. We cover every aspect of concrete floor repairs and installations in a variety of industries such as, construction, agriculture, waste recycling and many more. We have been described by our customers as the most versatile industrial concrete flooring contractors in the UK. There is not one concrete flooring contractor that carries out and manages internally the numerous services with which we offer our customers. We pride ourselves on tendering, designing and building the best solution to suit your requirements. Whether that is a repair or new cast instu concrete floor, our expertise in concrete installation and maintenance allows us to offer the very latest in design technology for each specific job. 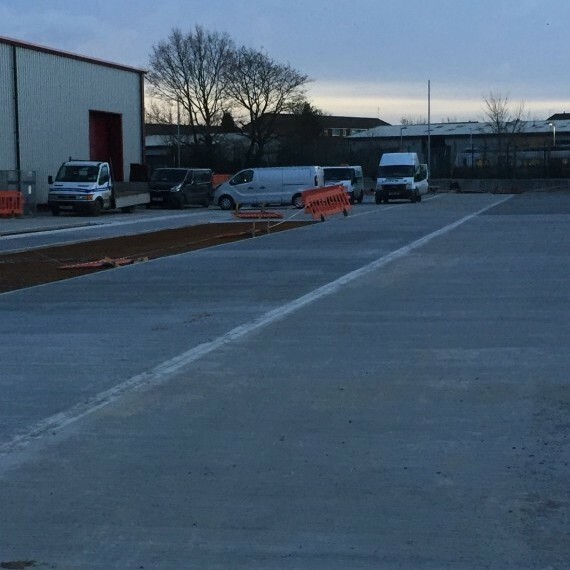 All of the concrete flooring processes are carried out by the management and employees of the company with all works managed “in house” without the need for sub-contractors. We regularly monitor staff training and skills initiatives to ensure the highest standards of works. Health and safety of all members of our staff and allied trades is always our priority. We see preventing accidents and ill health caused by work as our number one priority and have obtained the services of a fully qualified health and safety company to help assist us in this very important part of our business. Our risk assessments and method statements are always very precise in terms of noise levels etc. as we are often working in occupied premises. All our operators wear appropriate protective clothing including high visibility jackets, ear defenders, safety shoes and hard hats and our project managers understand the importance of Good Manufacturing Practice (GMP) and all our workers carry cscs cards. Not only will we design and construct your new concrete floor slab, we will clean and maintain them over a period of time agreed with each individual client. We have 4 full time concrete floor surveyors who are capable of looking at concrete floors anywhere in the country. We offer free surveys of your concrete floors and external concrete hardstanding’s along with guidance on what does and doesn’t require remedial attention in order to safely and speedily operate your business. We have invested heavily in the most modern concrete flooring equipment available in today’s market place. 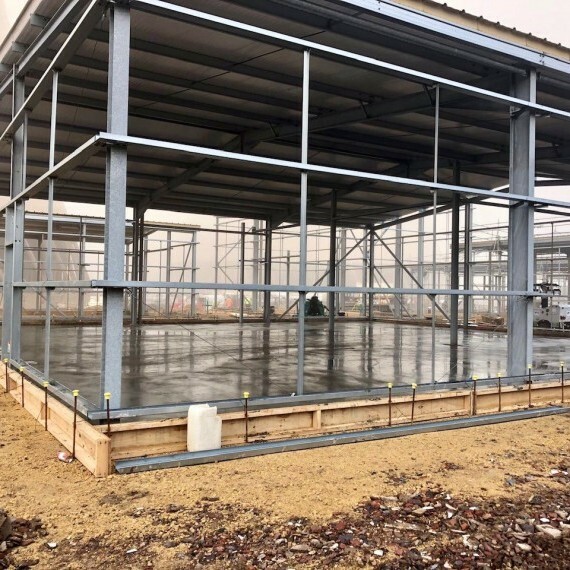 This enables us to carry out concrete floor repairs and new cast in situ concrete floor slabs for blue chip companies such as Prologis, Superdrug, Clugston Group and Stainforth Construction. We see preventing accidents and ill health caused by work as our number one priority and obtain the services of a fully qualified Health and Safety Company to help assist us in this very important part of the daily running of our business. We regularly monitor staff training and skills initiatives to ensure the highest standards of our work. 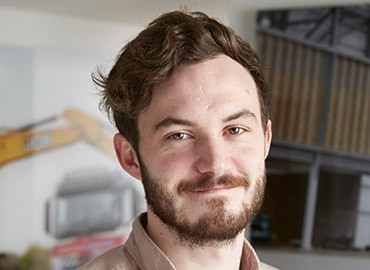 Our directors and staff are fully aware of the importance health and safety plays in our business and our risk assessments and method statements are always very precise in terms of noise levels as we are often working in occupied premises. All our operators wear appropriate protective clothing including high visibility jackets, ear defenders, safety shoes and hard hats. Our project managers understand the importance of Good Manufacturing Practice (GMP) and all our workers carry CSCS cards. 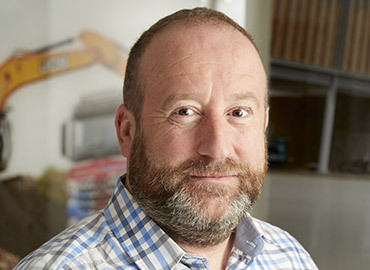 Allan initially set up the business over 15 years ago and has seen it transform into a multi-million pound operation. 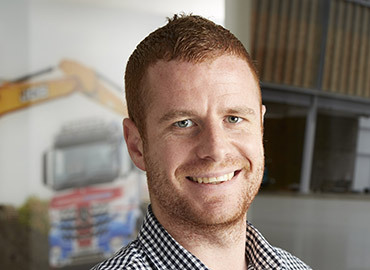 He is responsible for ensuring that The Nationwide Diamond Group's clients receive both quality and punctuality during all of the contracts undertaken. 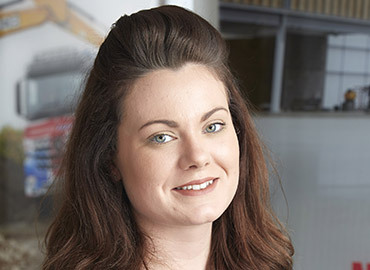 Jade joined the company in 2012 and has become an integral part of the Nationwide Concrete flooring production department. Jade has learnt very quickly and competently about how to manage the traffic movements of the laser screeding. 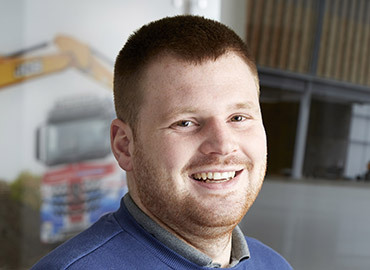 To help us with the rapid increase in tender enquiries and concrete repair works, Nathan joined our sales and estimating team to support the existing team to help meet the deadlines and the demands of clients. Gary is an ACCA qualified accountant with over 15 years’ experience across accountancy practice and a wide range of companies. 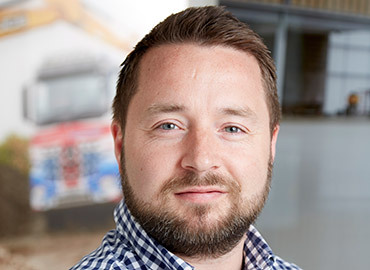 He provides freelance accountancy and FD services to a number of businesses in the construction industry, with Nationwide being the largest. 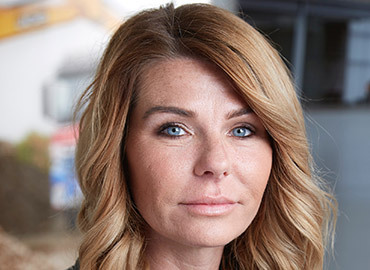 Tanya joins the concrete flooring contractor with a wealth of experience in customer support from her previous position in a customer services environment. Numerous daily duties include searching for new industrial concrete flooring projects and opportunities and managing the company database. Michelle has successfully worked for a number of years in this role, working in conjunction with both Jade and Tanya. 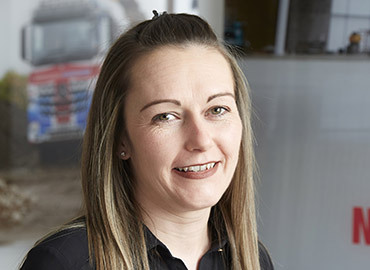 Prior to joining the company Michelle had vast experience in dealing with customers, making her ideal for this role within our concrete floor contracting company. 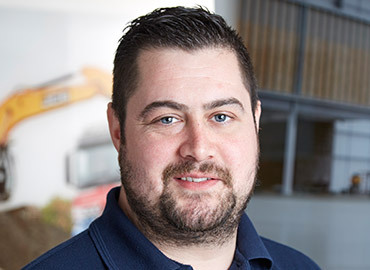 Chris has successfully learnt how to operate many different types of concrete flooring machinery including full depth concrete saw cutting machine, laser screed concrete leveller and laser controlled sub base leveller. John has many years of experience in all sectors of floor polishing, grinding and concrete floor repairs. 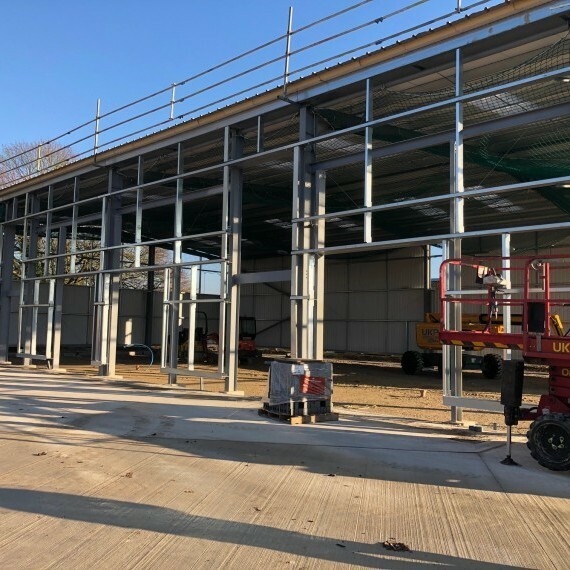 Specialising in the hyper floor system developed by husqvarna John will carry out site visits oversee works and ensure all the requirements are covered. We are extremely proud of the relationships we have with our customers and the work we have carried out, here are just a few examples. Fantastic Start to the Year! 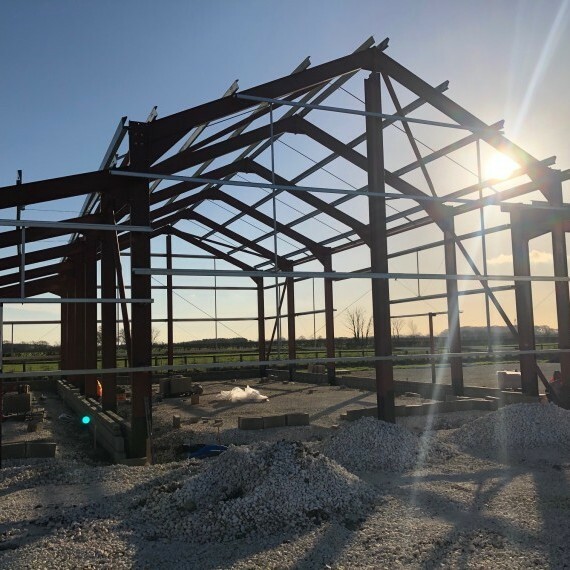 Nationwide have secured another local project! Hull FC take on Hull KR! Another concrete pump is on its way!! Nationwide partner up with PBS!